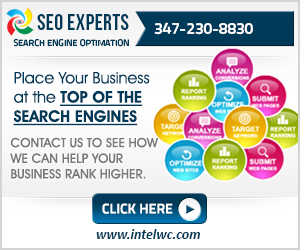 Google led the way for search engines to become the forefront of the Internet. With people searching for trivial things or otherwise important information, it became clear that a set of rules must be laid down to police the information going around. That’s what Google did. With this, search engine optimization was also born. The idea of creating words that bring people exactly to pages they’re looking for has also come a long way, and here’s where we are. With people becoming accustomed to the mobile lifestyle, Google had to re-think how it’s presenting search queries. It has recently launched the AMP or the Accelerated Mobile Pages initiative, a faster way for mobile devices to launch pages. While it’s clearly a hot topic for mobile users everywhere, SEO strategists are thinking up new ways to make this easier for their part. SEO strategists are also finding new ways of displaying better information. Creating structured data is one of those ways. It is creating snippets and content in such a way that it ranks better than the next similar stream of data, making sure your link stands out and appears first. While you may think it’s not important to pay attention to AMP-optimized pages, you’re dead wrong. Google treats this as an improvement just as much as good, quality written content. Optimizing your pages for mobility gives you as good a chance of visibility at the top of searches. Here’s where the UX part of websites come in handy. 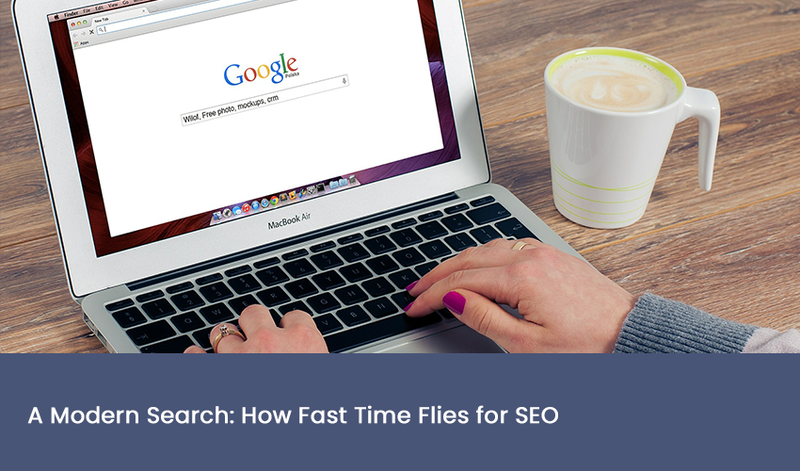 While speedy, optimized websites rank high in searches, you can also compose pages to display information faster. 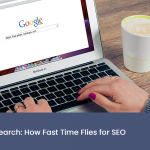 It’s a double-edged sword; if you don’t create pages to load faster, it won’t rank high. When you optimize your pages’ content and create faster ways for it to load, sometimes you fool around with code you shouldn’t. Check that your webpage loads properly. You never know when you’ll need to make sure that it works to keep it in the highs in Google searches. 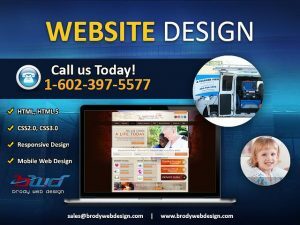 That’s not all you need to do to make sure your webpage is relevant this year and the next, but following these tips is a start. Making sure your pages are good and written well go a long way to creating an environment for your product to thrive.